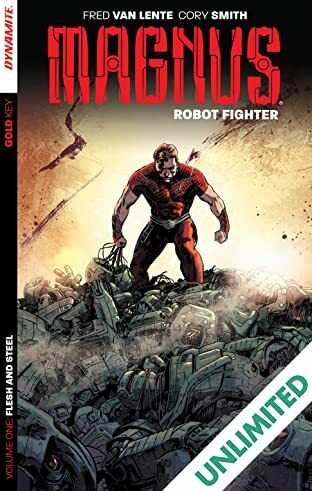 THE GOLD KEY UNIVERSE IS EXPANDING! 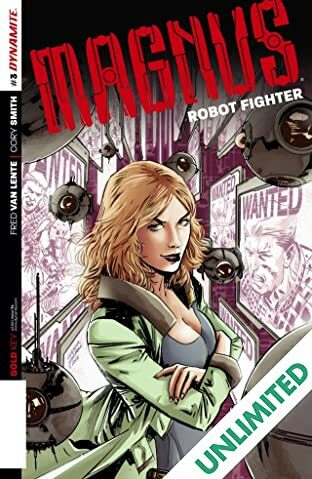 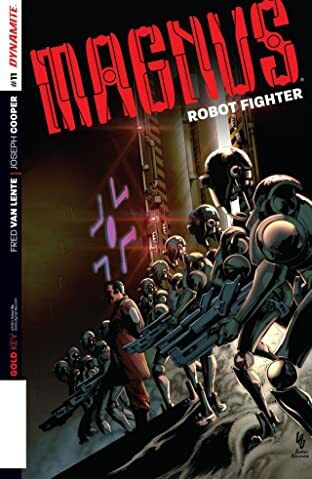 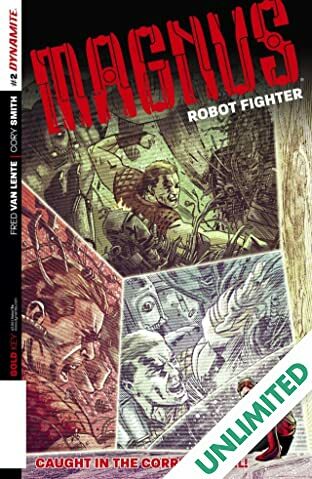 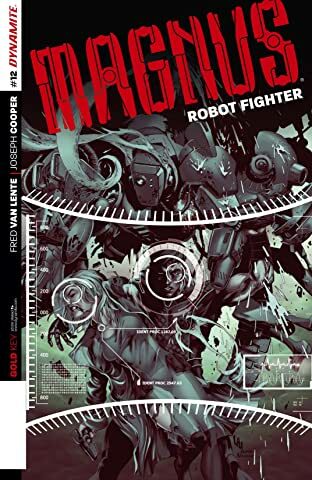 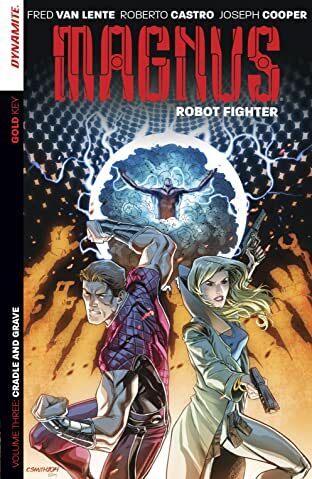 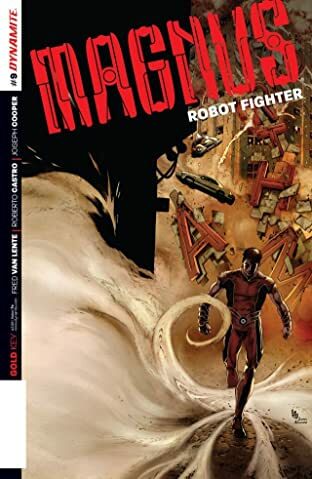 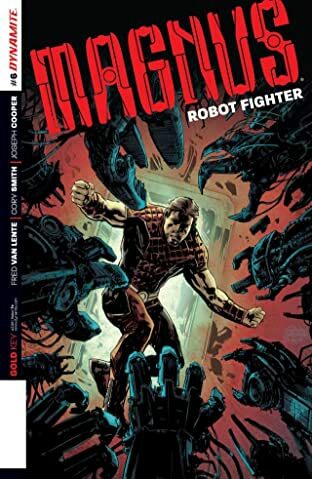 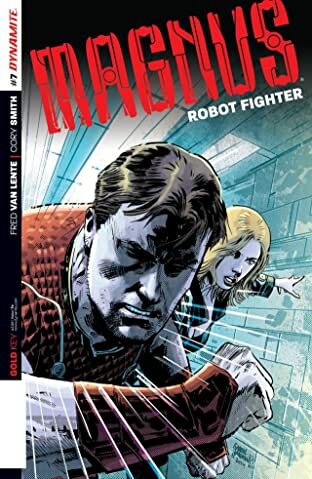 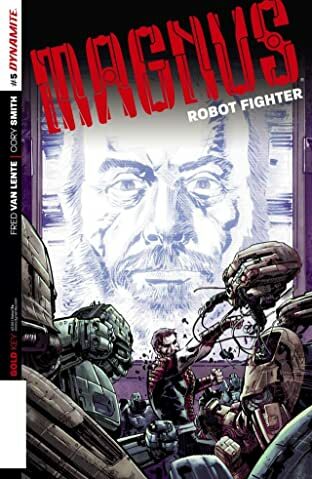 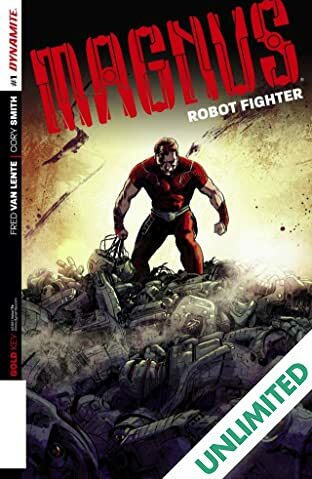 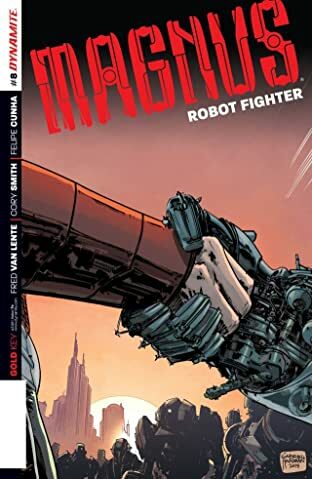 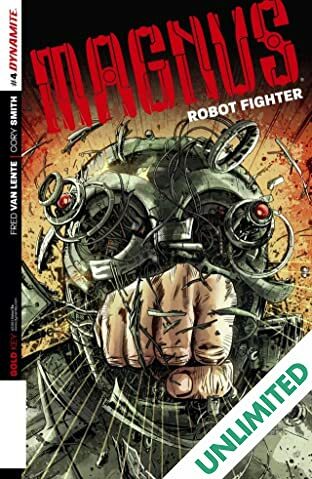 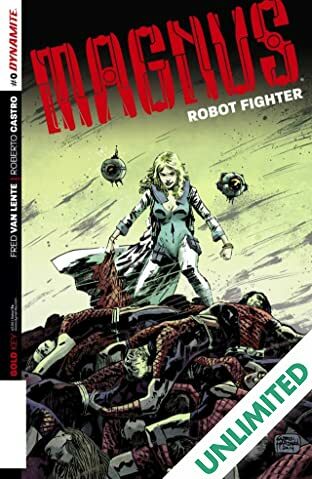 Superstar Fred Van Lente (Marvel Zombies, Amazing Spider-Man, Archer & Armstrong) and the astounding Cory Smith (Fathom) present a stunning re-imagining of Magnus: Robot Fighter you never saw coming! 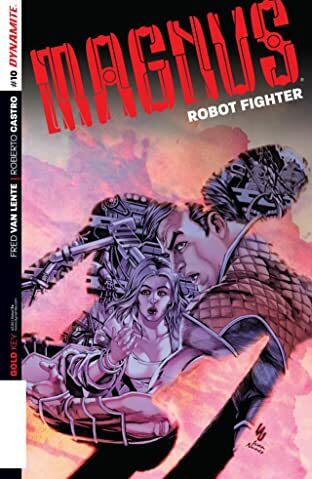 In the blink of an eye, young martial artist Magnus has everything taken from him...his father, his wife, his entire life. 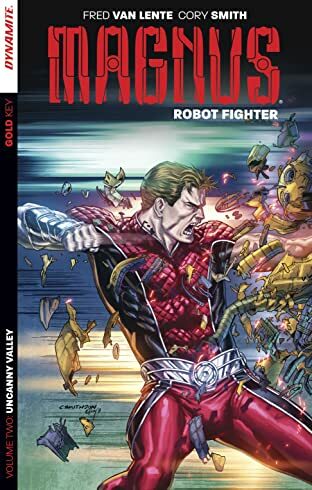 He's suddenly thrust into a futuristic world he doesn't understand, populated by humans and robots living together in oppression! 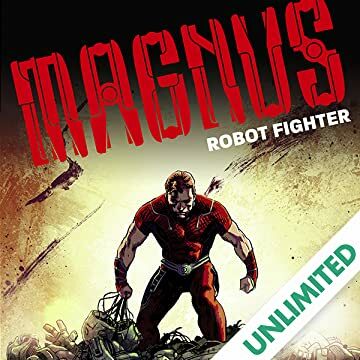 Can Magnus fight to get his life back...and once he learns the truth about himself, will he want to?